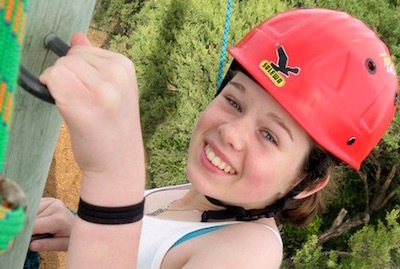 These advanced therapeutic camps are designed specifically to address and acknowledge the needs of the young people in a caring role of somebody living with chronic illness, and young carers within our community. These highly developed camps are filled with discussion groups and balanced with activities to encourage communication and peer support to alleviate the pressures of daily life. The camp also delivers an element of escapism for pure fun and “time out”.